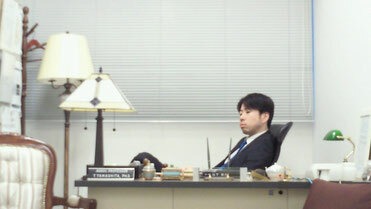 Associate Professor of "Advanced Studies in Organizational Management "
Former a member of the "Waste Reduction Council", Utsunomiya City Office. The title of "Special Member of the Japanese Red Cross Society"
"A Dialogue with a Japanese Business Ethics Teacher, Dr. Yusuke Yamashita"
Machi | Asia & Sustainability Consulting, NL. Elected in "30 CSR Pros to Follow in 2015", TriplePundit.com. Copyright（C）2012-2019 Yusuke Yamashita, All Rights Reserved.